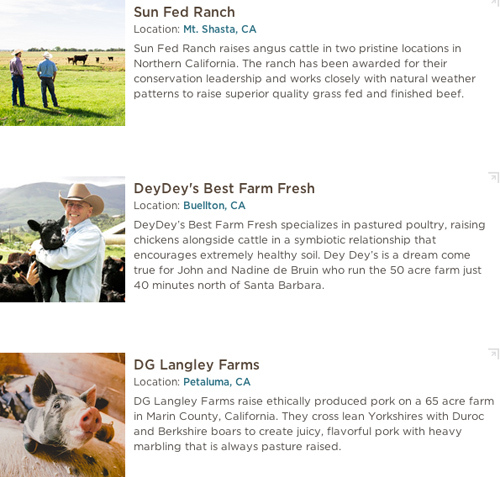 Startup AgLocal partners with family-operated farms to deliver pasture-raised meats to your door. The origins of the beef, chicken, and pork sold at your local grocer are often unclear, and that’s exactly what San Francisco-based startup AgLocal aims to change. The company, which began as a “marketplace for meat” and sold to chefs including Josh Capon and Harold Dieterle, is committed to connecting sustainable farmers to buyers. 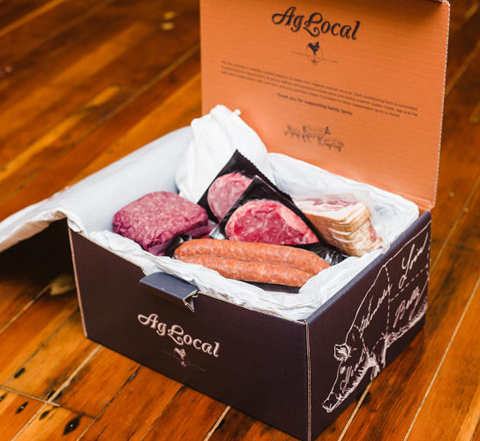 Today, AgLocal begins operating as a monthly meat subscription service (kind of like a CSA for animal protein). Each curated subscription costs $85.00 for 4-5 lbs. of meat, or $150.00 for 10 lbs. of meat (which will be shipped straight to your door). And each piece of meat comes with plenty of information on where and how the animal was raised. Subscriptions will be offered starting May 19th, but will be in limited supply, so AgLocal is opening up a pre-order window on Wednesday, April 23. If you’re a lover of meat and want to support small agricultural producers, we suggest you sign up. You’ll be happy to know that independent farms will receive 60% of revenue from each box. AgLocal carefully curates lifestyle based selections of natural, free range meats from regional sources we trust. Each contributing farm is committed to practicing the highest forms of animal welfare, environmental stewardship and raising superior quality meats. AgLocal has built direct relationships with each farm and your purchase makes it possible for these independent farms to thrive. 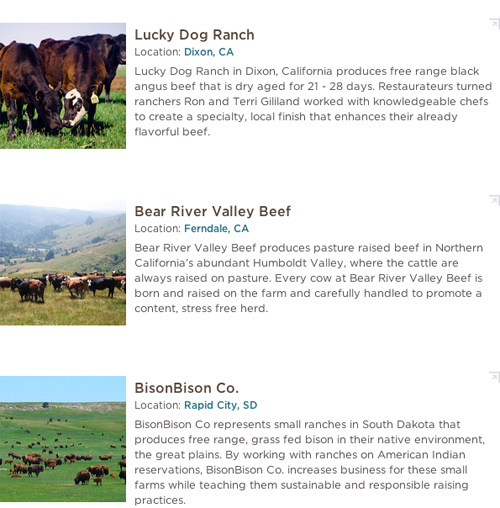 Below, you can read about some of the family farms AgLocal sources its meat from.